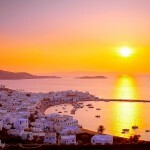 It is no coincidence that Paros is such a highly popular destination worldwide. 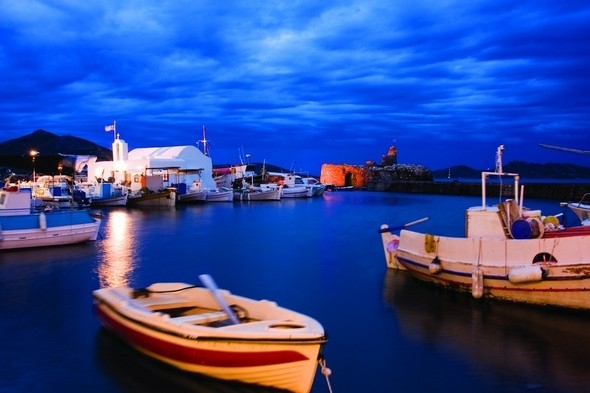 It is multifaceted, friendly and able to deliver original Greek island vacations to visitors of various ages, tastes and profiles. 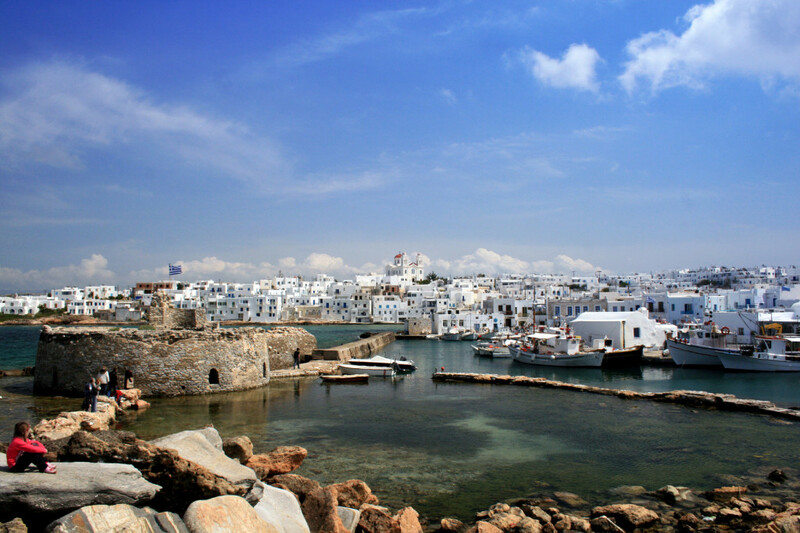 Paros, one of the largest in Cyclades, gets overcrowded in peak season, but remains absolutely delightful. 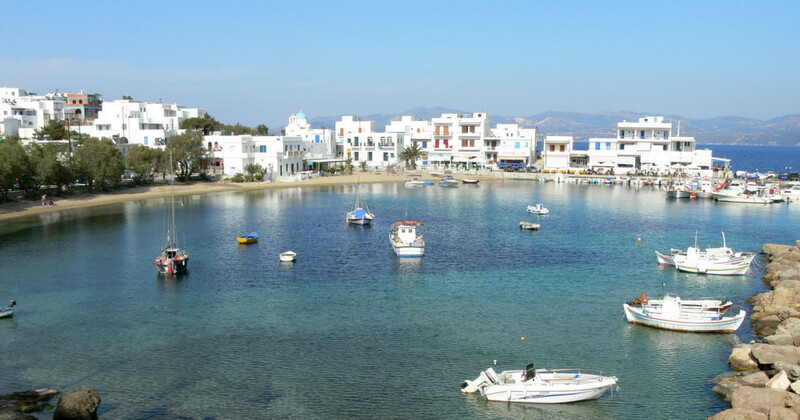 It has excellent infrastructure, with good transportation network, accommodation options for everyone, sports facilities, restaurants, shops and of course a vibrant nightlife scene to enjoy – gentler than the one in Mykonos. 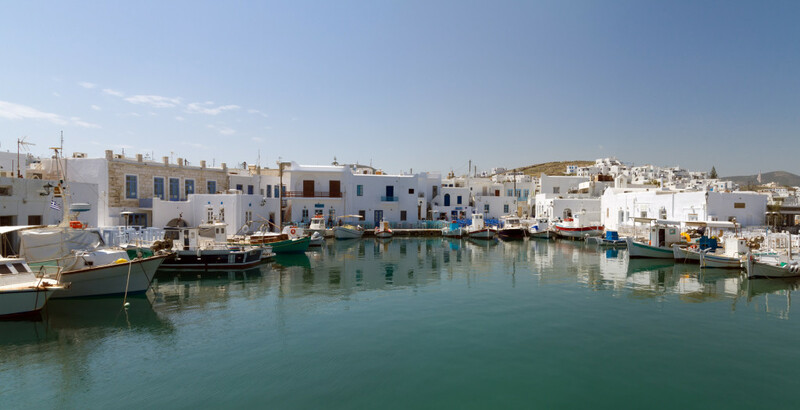 In some parts Paros seems fairly commercialized, however despite the touristic and housing growth, its architectural style and atmosphere is purely Cycladic. The island features a wide range of sandy beaches to relax, swim, party or practice water sports in their crystal blue waters. 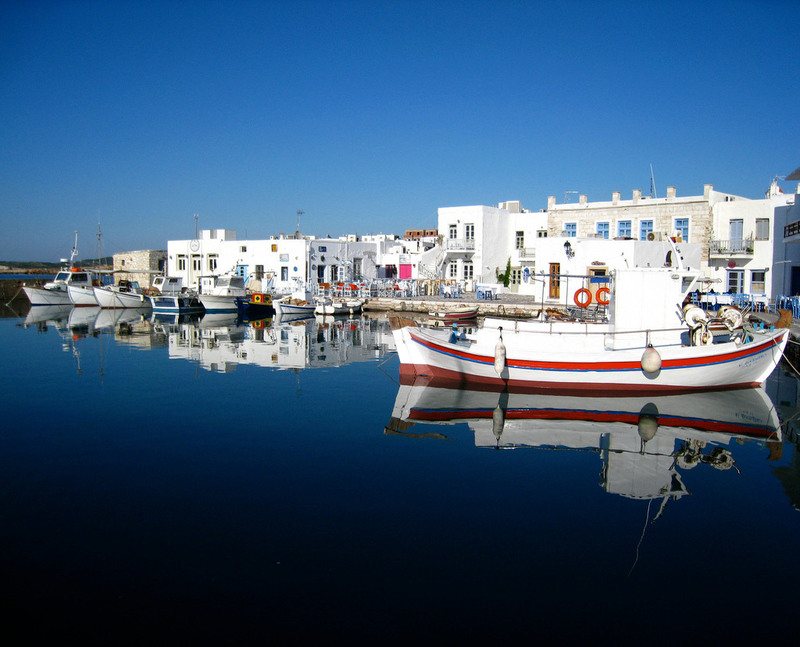 If we also add the villages, churches, ancient sights and “hidden” spots, Paros indeed has it all. Its centre is located at the capital Parikia. 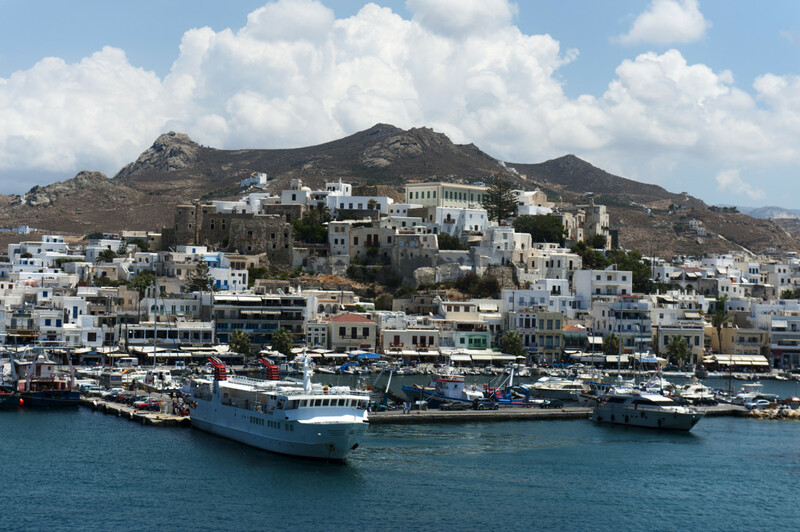 Half of the island’s action takes place here: at the busy port, the modernized waterfront, the shops, bars and restaurants, but also at the whitewashed Chora, the 13th century Venetian castle, the windmills and narrow streets. Parikia’s trademark byzantine Church Ekatontapiliani (in Greek it means “one hundred gates”) stands out as one of the most iconic monuments among the Greek islands, a testimony of history, culture and religion. 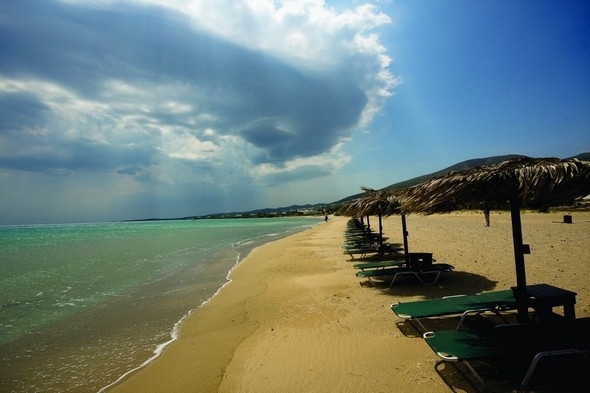 The “significant other” of Parikia is Naousa, a picturesque, touristic coastal resort with cosmopolitan aura. 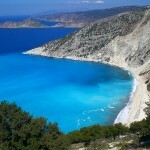 Its colorful caique harbor, nightlife and beautiful Chora create an enchanting atmosphere. 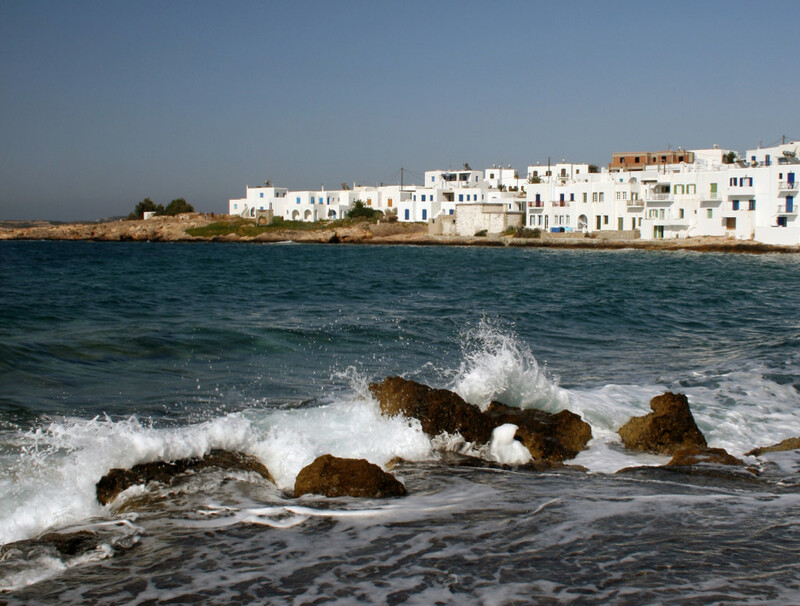 Quieter, traditional settlements in Paros include low profile Piso Livadi, peaceful Aliki with its two beaches, as well as medieval Marpissa, historic Marmara and many more. 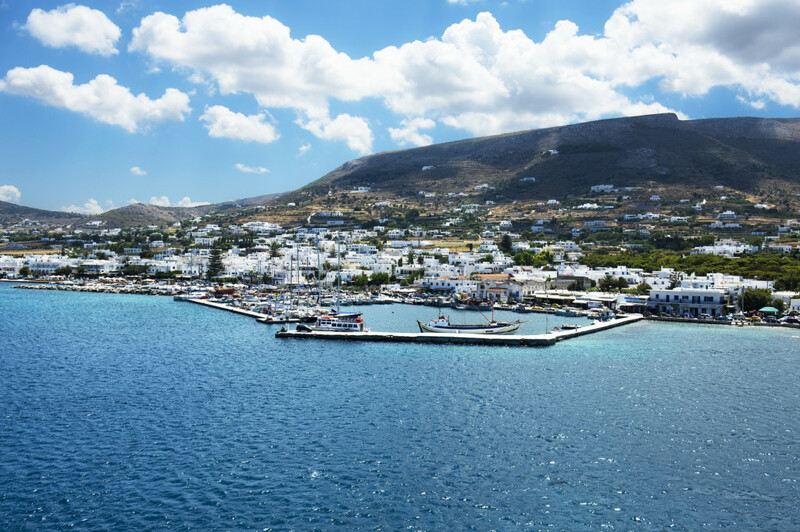 Whatever you choose, Paros will never let you down. 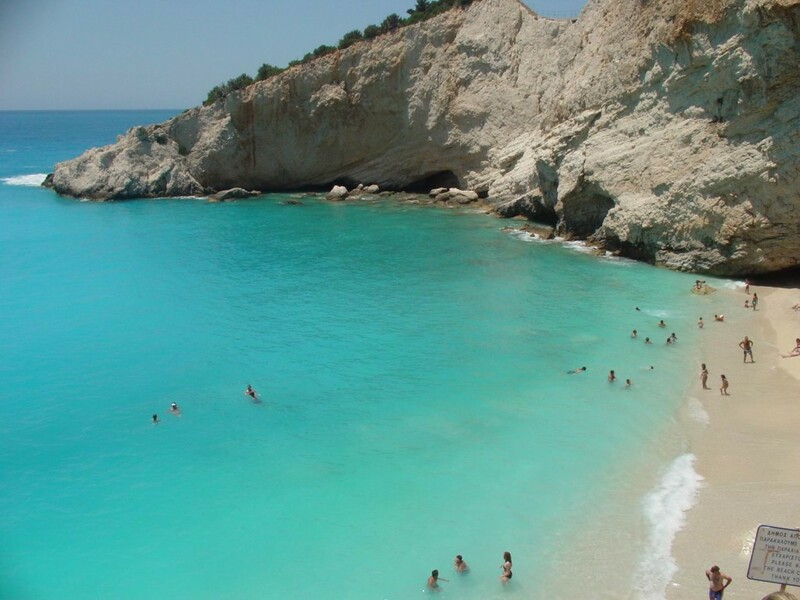 After all, as an all time classic Greek island, it’s everybody’s favorite. No text reviews of Paros exist. 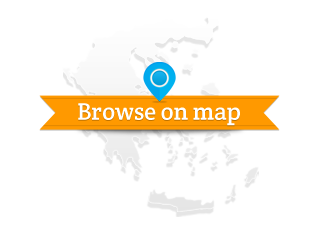 You can be the first one to review Paros.